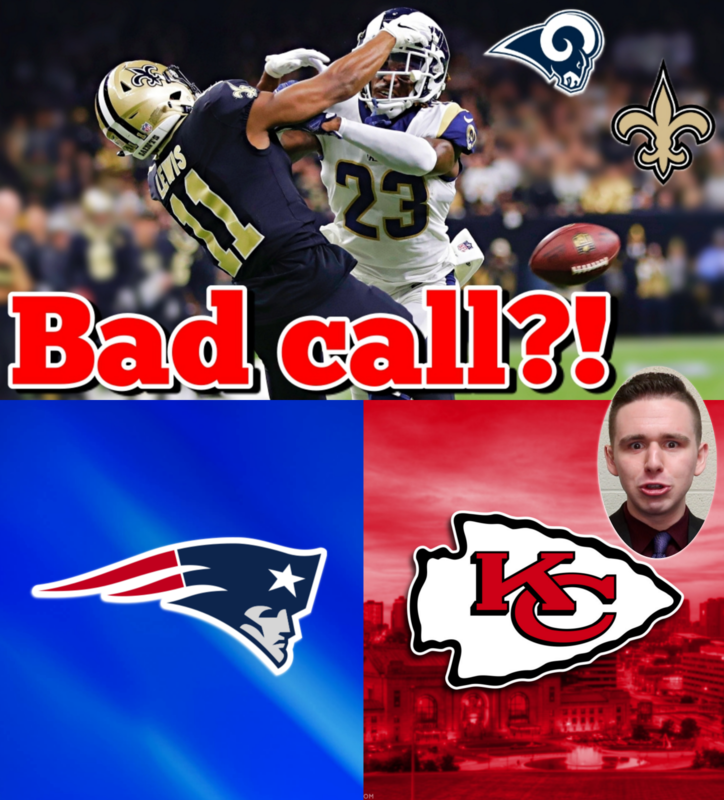 0:55- More credit to the Patriots or blame to the Chiefs? 5:20 – Did the Rams deserve to win this game over the Saints? 9:20 – Does the NFL need to consider changes to their refs? 11:25 – Should the Patriots be underdogs to the Rams? 13:30 – Surprised the NFL will likely give Hunt a second chance?